RL Road Shoes are capable of taking your riding to the next level. 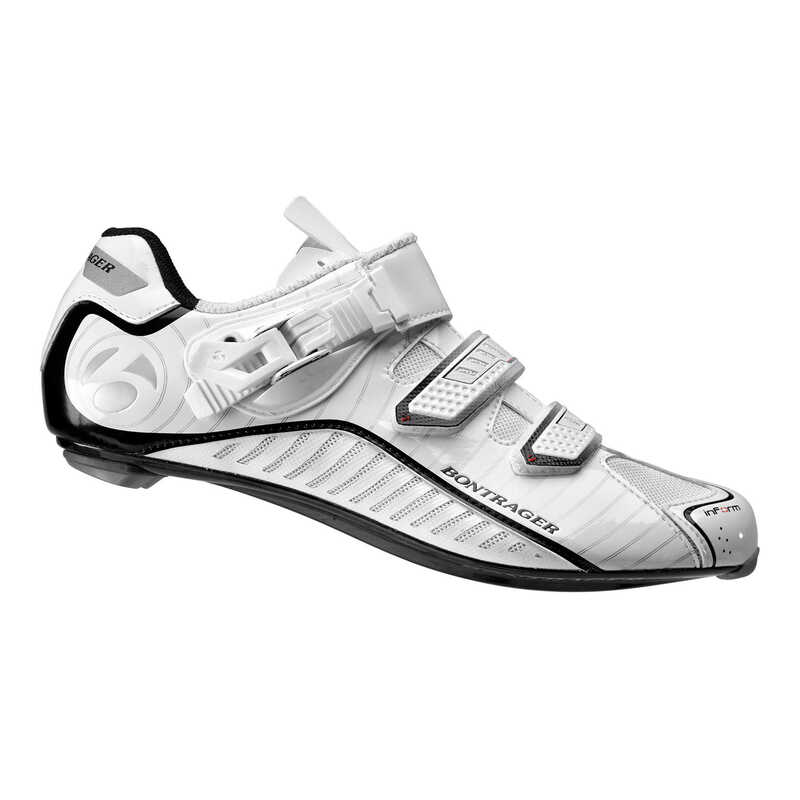 Achieve more powerful pedal strokes and a more secure fit with this well-ventilated, durable road cycling shoe. Silver series carbon on the outside with inForm Pro last for great efficiency and fit. Well vented and secure, easy closure with Micro Fit II low-profile buckle.